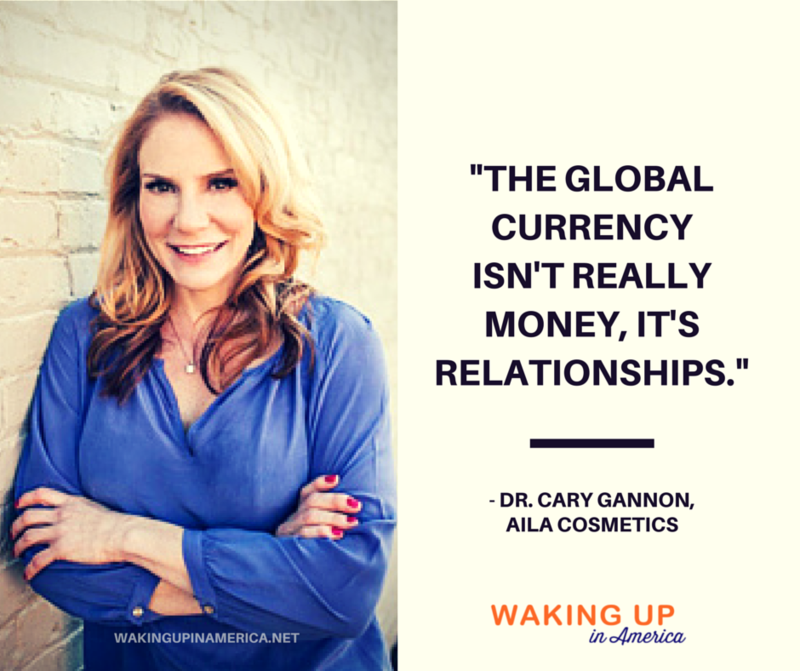 Today, I’m talking to Dr. Cary Gannon, the founder of AILA Cosmetics, a luxury collection of nail care products that are free of harmful chemicals. 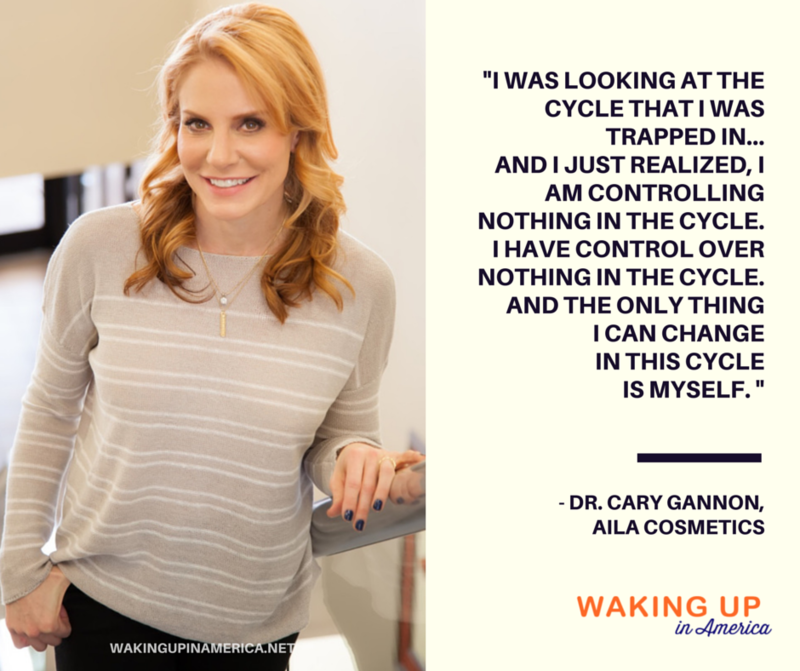 Dr. Cary inspires women to embrace the idea that beauty should be functional and healthy, and that we don’t have to compromise anything to look, feel and be our very best. What’s Hiding Under Your Shiny Nail Polish? I’ve been on a pedicure cycle for several years. I’ll get an appointment, read a magazine and walk out with beautiful shiny toenails. Between appointments, I’ll apply ’emergency’ coats which most of the time are ‘can’t find time right now to do it right’ coats. Even if I catch a glimpse of my naked toenails between the polishing, I don’t pay them any attention. Then one day I decided to take a body inventory. I wanted to inspect everything, in case there were any signals my body was giving me about my health. Nails, for instance, can be early indicators of health issues such as anemia, heart failure, jaundice, melanoma, and malnutrition . But not MY nails. Mine are damaged chemically, and until the damaged part grows out, I’m out of my body’s natural clues. This causes me to pause. What else is there in my life that I have on a repeating schedule and don’t take time to pay attention to? What else am I covering up with shiny stuff and allowing to escape my notice? It’s easy to get stuck in these cycles – particularly when we are always on the go, always running, always short on time – and when we catch a break, we find ourselves too exhausted to deal with anything. When we finally stop a cycle, many times the damage is already done. Sometimes we even let things go so far that the real ‘inner’ problems and deeper issues we need to address get buried completely. ‘Mid-life crisis’ catches my eye first, and then with ‘awakening’ I’m fully alert – the latter being something I discuss frequently throughout the Waking Up in America series. 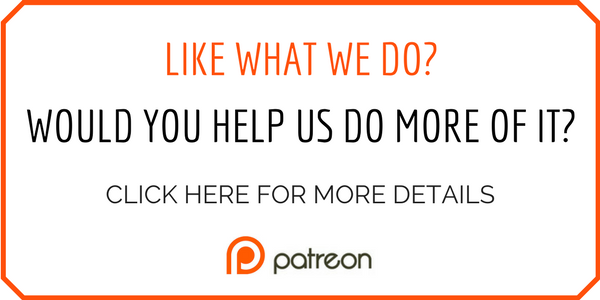 I’m especially curious about Gannon’s approach to eliminating toxic ingredients, as I attempt to free myself from my own unhealthy cycles. I have to find out more. And I need to get some AILA nail care. I wait until the cameras are rolling to tell her my story and explain why my fingernails are also unpainted. And then I listen with admiration as she shares her story with me (and you) – courageously and willingly taking off all of the polished and protective outer layers to expose what lay beneath. No matter how shiny, glamorous and luxurious our lives may be on the outside, there is always the naked truth underlying it all. Dr. Gannon’s waking up moment was triggered by a situation at her practice where she found herself unable to provide information about a product she was recommending because the company that produced it wouldn’t disclose it. She felt trapped, and completely out of control . And she did. 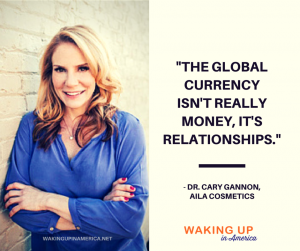 The first step of her change was a trip to a juice bar and a shot of wheatgrass, because she felt that eliminating all the toxic ingredients out of her life was one thing she did have control over. We have the power to choose what we are willing to put in and on our bodies, what thoughts we allow to guide our actions and what voices we decide to silence or follow. She didn’t keep on pretending, or try to preserve the pretty picture. She didn’t just apply a different shiny coat, or go through another treatment without really looking at what lay underneath. She faced her naked truth. 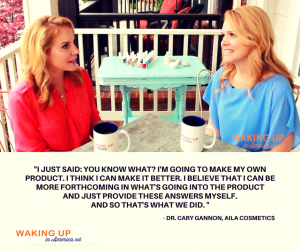 Gannon took the lessons she learned and extended them to other women, founding and developing AILA Cosmetics, a non-toxic nail care line. Through it she is inspiring women to embrace the idea that beauty should be functional and healthy, and to recognize that we don’t have to compromise anything to look, feel and be our very best. After the shoot, I get a manicure by Gannon herself, and she sends me off with four of my favorite nail colors and a delicious Argan Oil nail polish remover that actually makes my nails shine after I remove the polish. It helps to remind me that I am willing to take good care of myself, stop on a Saturday morning and shed my glossy outer layers for a weekend with my kids and my husband.